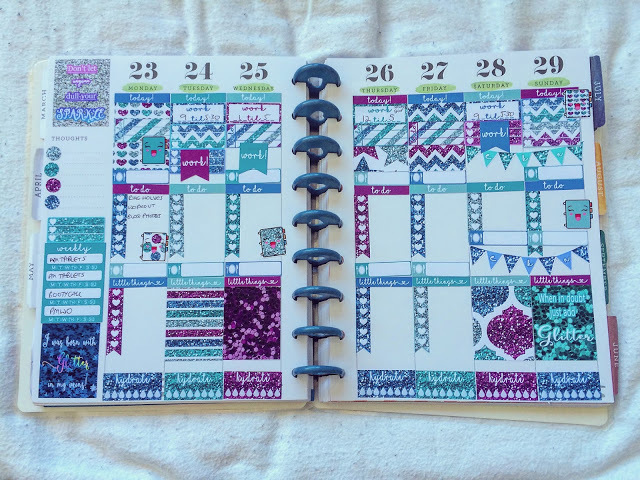 If you follow me on Instagram, you will know I am a planner addict. I’m so obsessed with writing things down because if I didn’t, I’d forget. I’ve always had a diary but for the past year or so, I’ve really got into planning my week out as much as I can. We’re talking work, blogging, workouts, meals, pretty much anything! 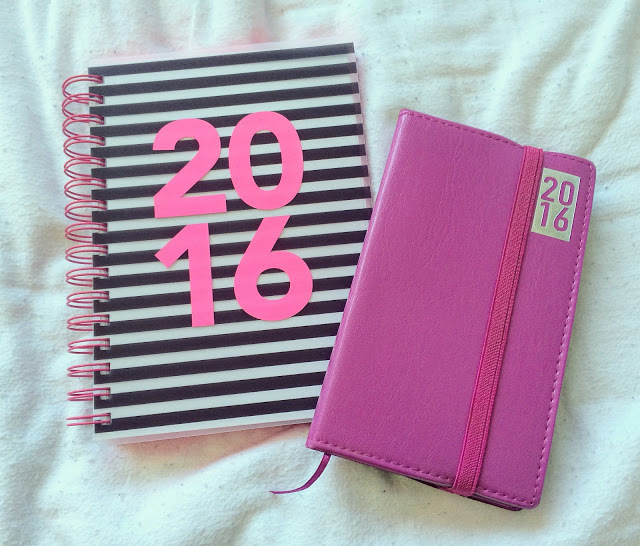 Black and white stripey diary (WHSmiths) used for workouts, pink diary (Wilko) used for everyday. 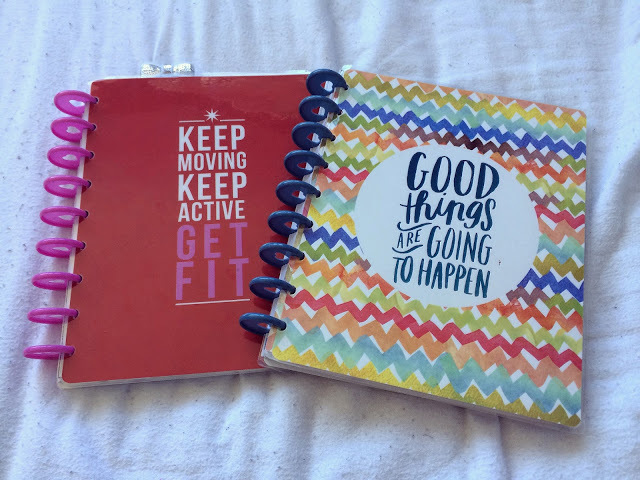 My workout diary is just purely for jotting down the exercises I need to follow for the day. 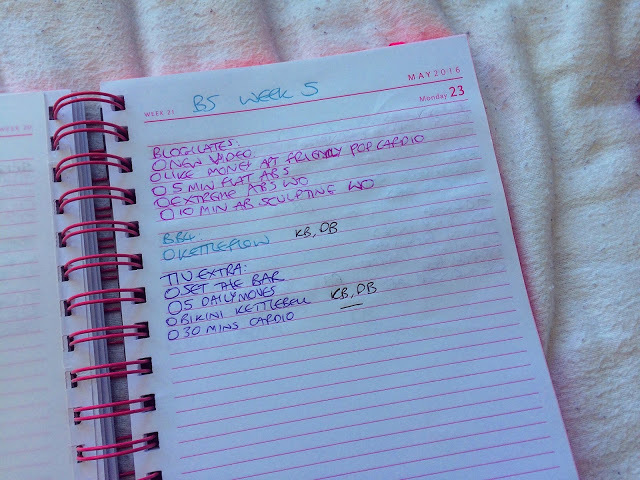 It was never meant to look pretty; it’s just for Sunday nights to scribble down my workout schedule for the week. 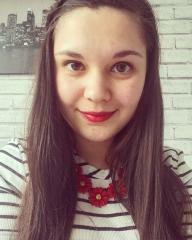 This is my everyday handbag diary. I used to carry around a bigger planner but it just got too bulky. All I write in this one is my work shifts and any meetings/appointments or social events to go to! It’s also got a notepad part at the back which is handy for shopping lists! 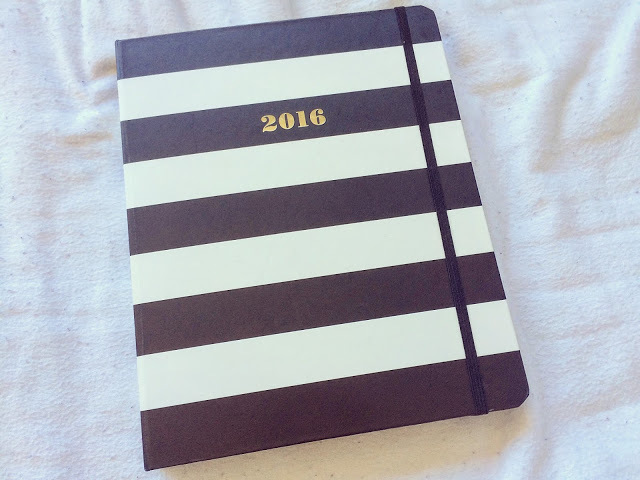 Ah my beloved Kate Spade planner. Originally, this was my everyday planner before I bought the one below this but there just wasn’t enough room in it for me! Now it’s great for jotting down blog post ideas and Twitter chats! 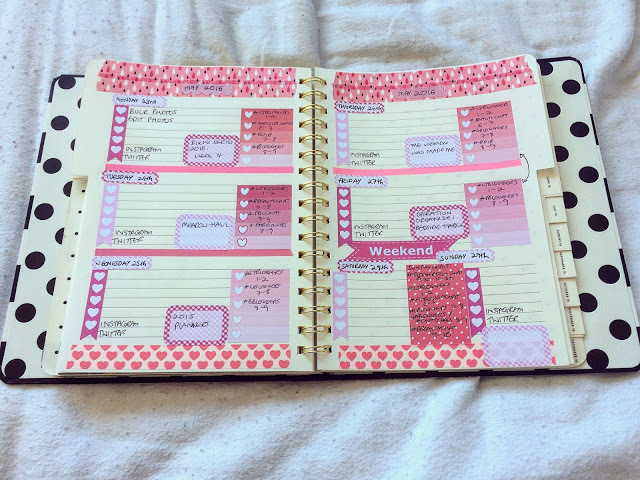 Hands down my favourite planner, the Happy Planner. This is my favourite planner to decorate and fill in. I’ve found in the past couple of weeks that I’ve been decorating it but not actually using it but when I get my life in order, I’m sure I’ll use it more. 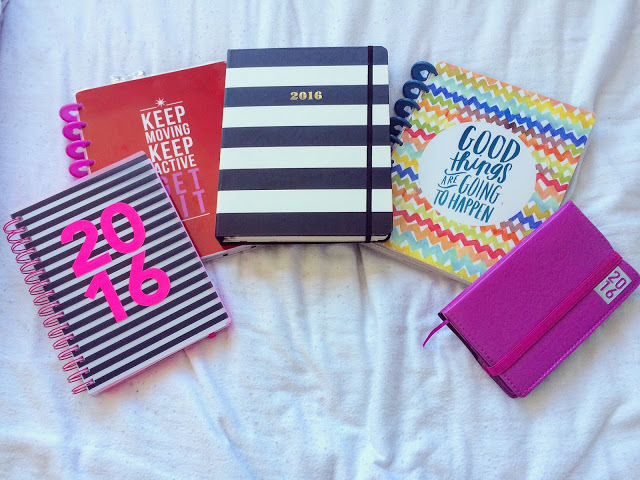 So there you have it, the five planners in my life and why I use them. I’d always recommend having a personal planner and possibly one for work as well. 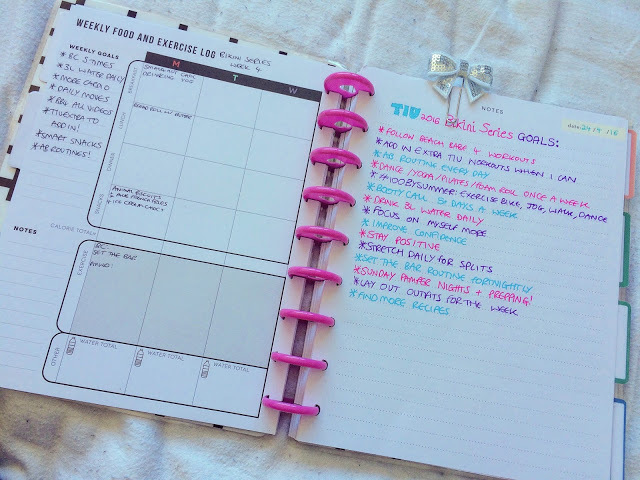 I love having a separate fitness planner too though as that’s something I’m really into. 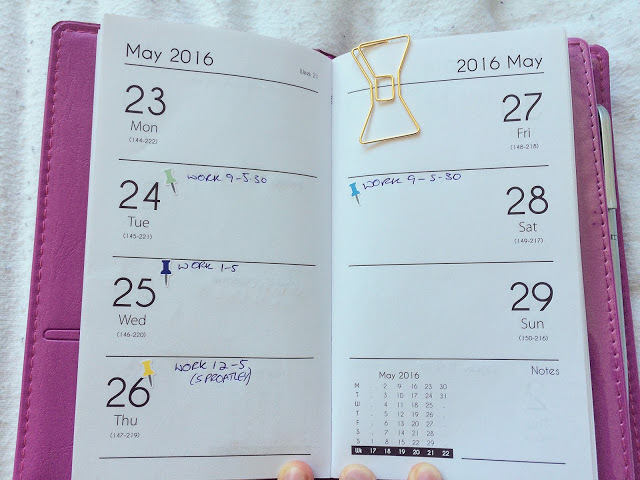 Do you use a planner? If you have multiple ones, what do you use them for? Leave me a comment below.